subscription will be #200 for one month. have also done the same yesterday. 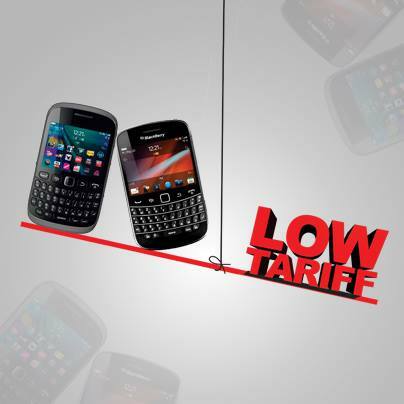 Dial *141*1# for more information or visit their Facebook fan page here to see for yourself. 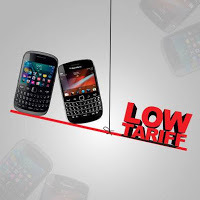 Pls how can I transfer 10gb to my bb subscription plan? The details are not giving in the blog above. To Transfer Airtel 60mb Dial *141*712*4*recipentnumber#. This Number 08021234567 you will dial *141*712*11*08021234567# and press SEND. Actually, i am still using mine, and i can't really say if it will stop working after that. We need someone to confirm this. it 'll definitely stop working after exhausting your bandwidth… Airtel is the best network so far, but i think the Airtel Unlimited Subs is business strategy, not meant for customers beneficiaries. Prof pls does the 2H trick still work for MTN BBC to browse unlimited after a user passes his data cap.